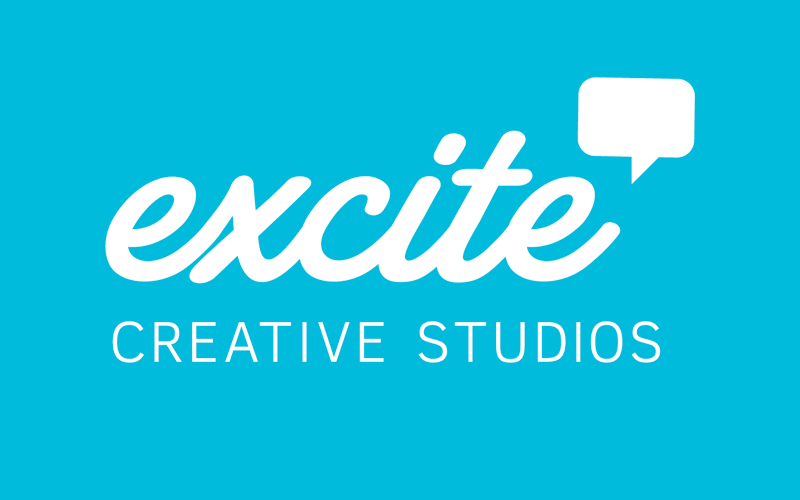 Welcome to the Excite Creative Studios Blog! We will be posting articles with tips and tricks for making the most out of your web presence. From marketing to design to social media, we want to help you figure out the most efficient way of achieving your online goals. Please take a moment to check out our newly relaunched site. We have updated our portfolio and included quotes from our clients. We have also updated our services list as we now offer a variety of social networking services.